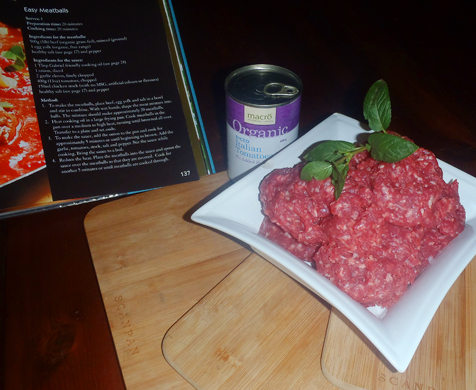 Certified organic beef mince that is so versatile, tasty and quick to cook that you’ll wonder why you didn’t buy more! Available in three different sizes: 1kg, 5kg and 10kg. The star ingredient in pies and patties, meatballs and meatloaves. 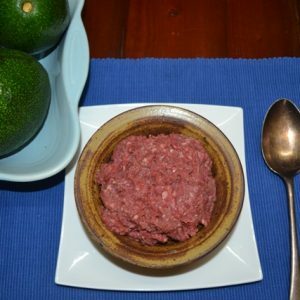 Our mince is lean and typically contains just 5% (but no more than 10%) fat. 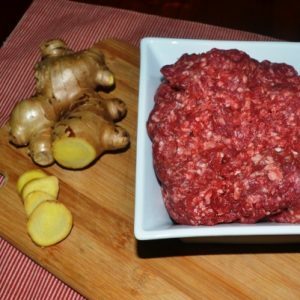 Being organic with no hidden nasties was what led me to this mince, but the flavour is what keeps me coming back for more.